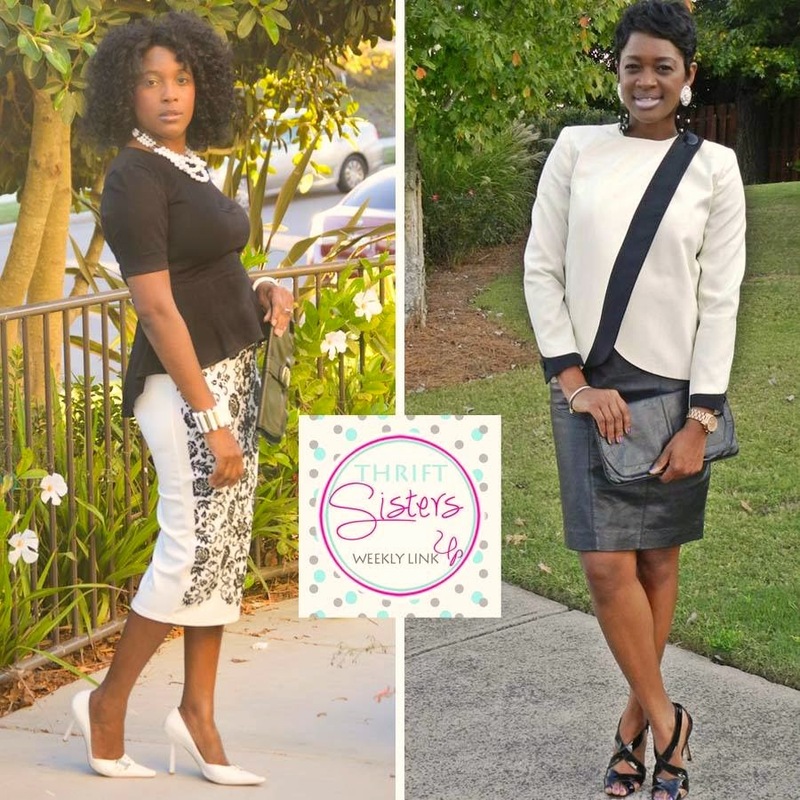 This week the Thrifting Diva and I are wearing black and white. Be sure to stop by Ayana'a blog to get the details on her gorgeous midi skirt and peplum top. Again, I have first dibs on her entire look. I am wearing a vintage Sasson blazer paired with a leather pencil skirt. No color combination is more classic or timeless than Black and White. It is always such a chic and polished look. 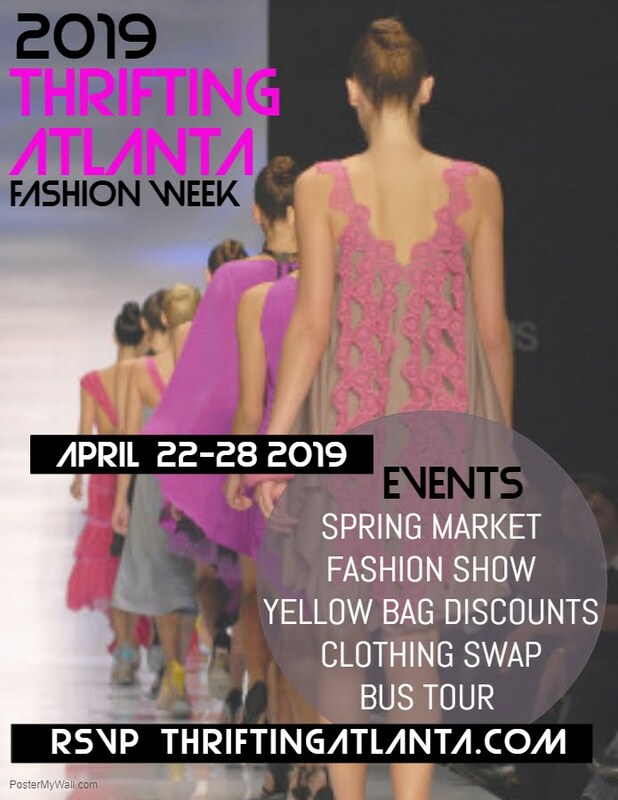 So when I saw this vintage Sasson asymmetrical blazer at Park Ave Thrift Outlet Woodstock during the September Thrifting Atlanta Bus Tour, I made sure I put in my my shopping buggy. I knew this blazer would be a staple in my wardrobe. 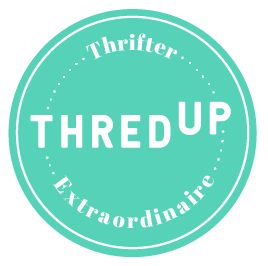 Now, let's jump into our Thrift Sisters link up! 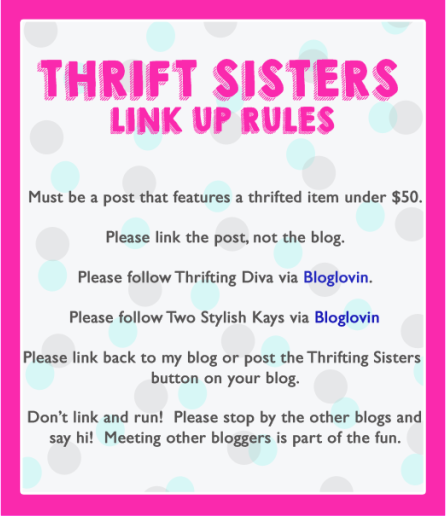 Ayana and I launched our Thrift Sisters link up, to encourage our readers to post their thrifted or thrifty priced items during our thrift party link-up. Thank you to all of you who took time to join us. 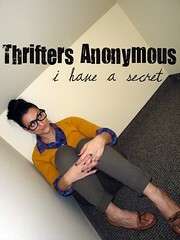 This week's feature Thrift Sister is Whitney Nic James. 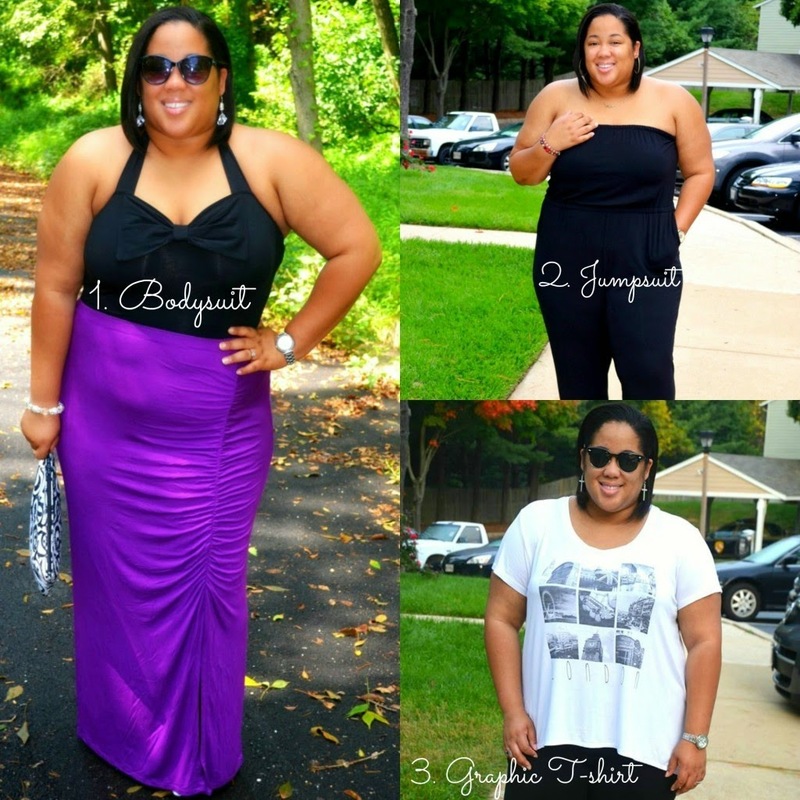 We love how she selected summer pieces that will work as part of her Fall wardrobe. 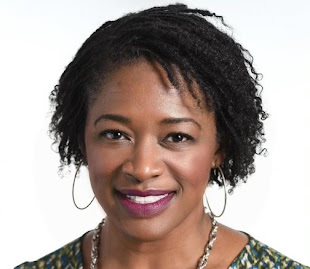 Check out her blog to learn more about her blog to learn more about transitional wardrobe.